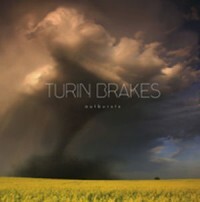 The closing and title track from the fifth Turin Brakes album, released on Cooking Vinyl. Did I go too far now? 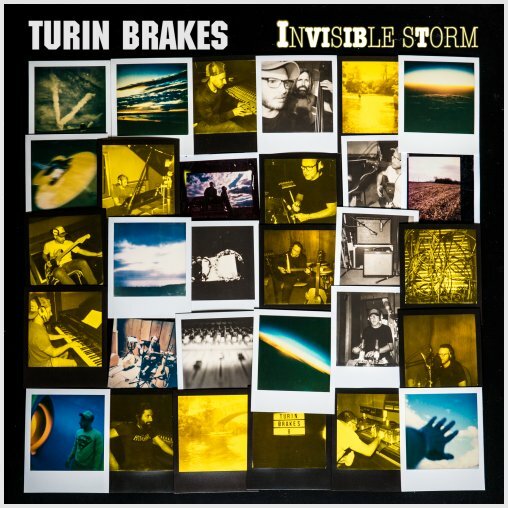 I absolutely love this song and would just love to hear it played live – maybe in an alternative Turin Brakes set that included songs they rarely play at live gigs.